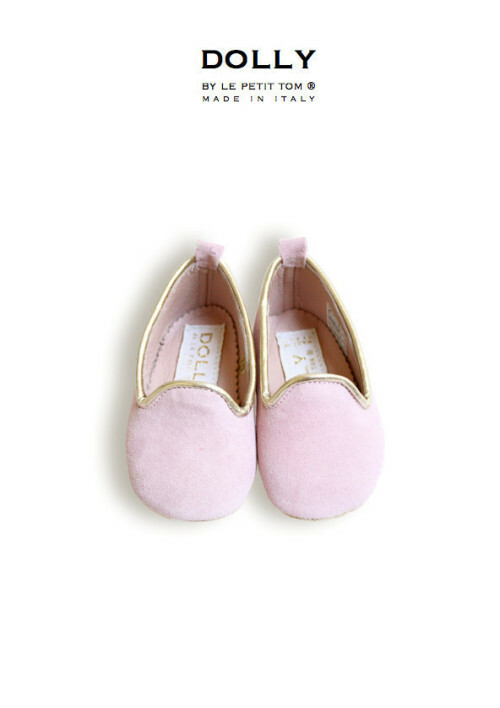 Step aside, ballet flat, there’s a new shoe in DOLLY town. 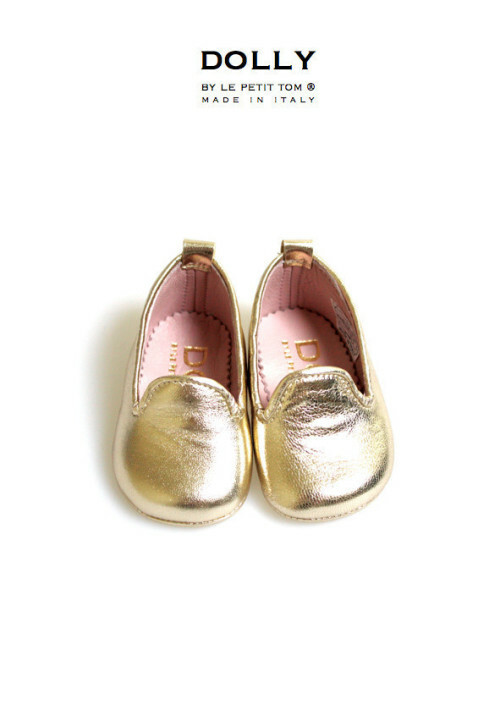 The smoking slipper has quickly become the “it” shoe for seasons to come. 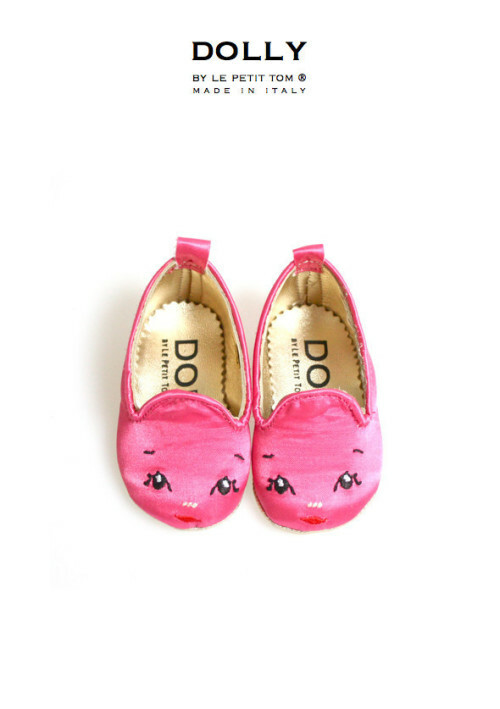 Paired with jeans, shorts skirt or dress, these slippers are not just for pajama parties anymore. 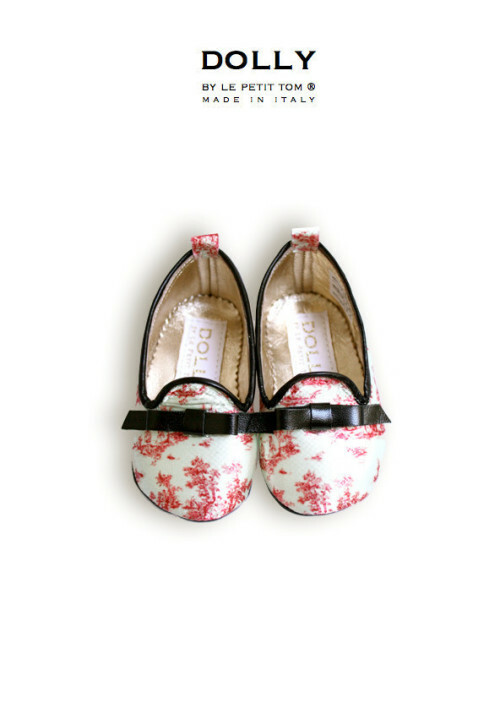 The Dolly designer created these loafers in a myriad of materials and colors. 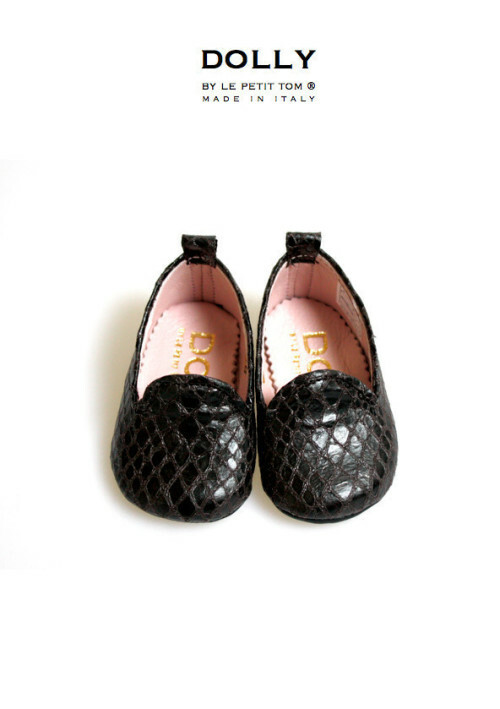 Whether you are looking for more of the classic smoking flats, or a modern update, this collection has some great options to add to your baby’s and your wardrobe rotation. 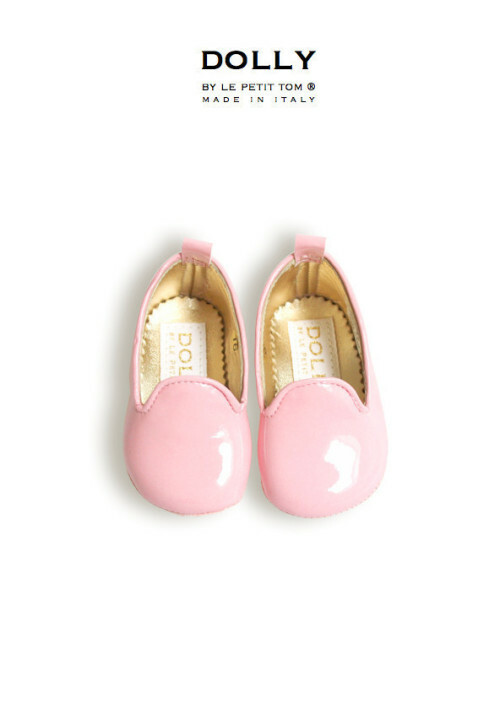 These wear-with-anything shoes exude laid back elegance!